The Lerch designed Impel 3150BK is an impressive gentleman’s knife with strong action, a slim design and Benchmade quality. 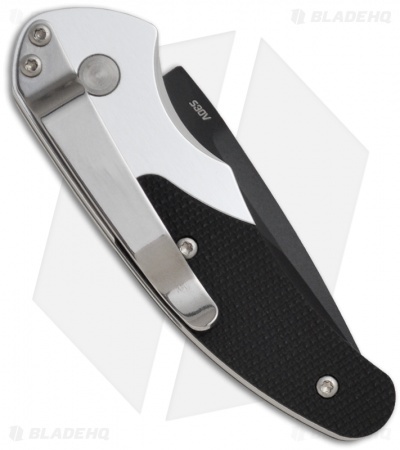 This push button automatic features a machined aluminum handle with G-10 onlays, pocket clip and an integrated safety. 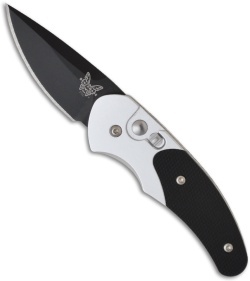 The clip-point blade is premium S30V stainless steel with a black BK1 finish. The Impel is truly the perfect small, tactical gentleman’s auto.